What does the industry need to do today (not tomorrow) to stay valuable and relevant? Is digital collaboration the death of idea ownership? What the hell do clients know about great advertising? How can copying make you more original? I feel connected, but do I feel more human? Should we make things people want rather than make people want things? How do we 'do' innovation? If you want to get a point of view on these and a whole host of other questions, just pick up this book which features a collection of essays from 35 leading creative directors and business owners. 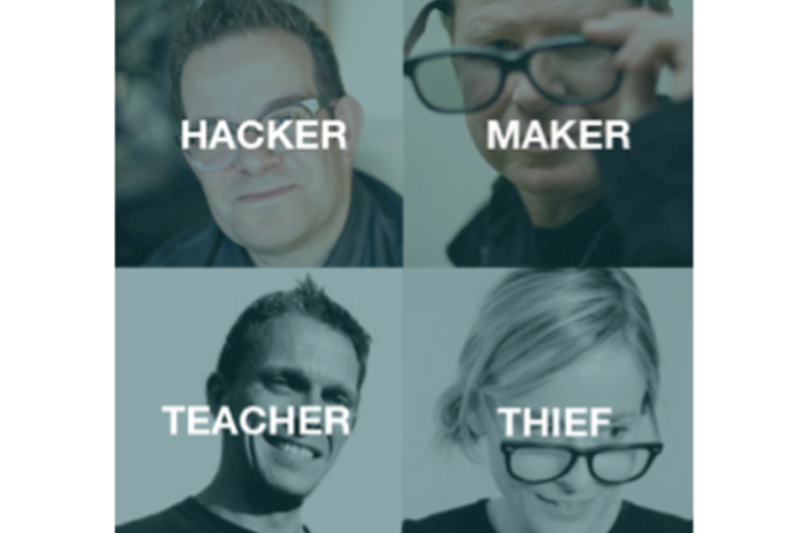 Creative Social celebrates hackers, makers, teachers and thieves - advertising’s next generation.